The Royal Rumble, WWE’s annual PPV, and my favorite WWE event. 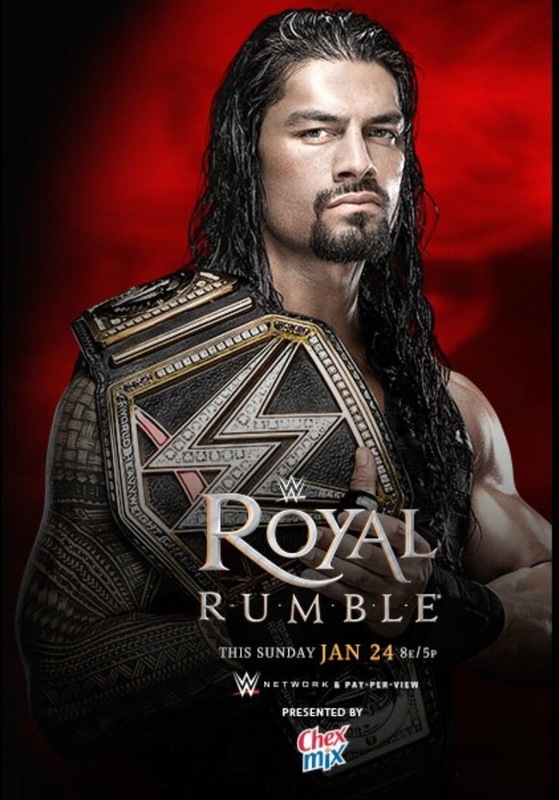 This year, at the 29th Royal Rumble, the match won’t be for a WrestleMania main event spot but for the WWE World Heavyweight Championship as Roman Reigns (the current champ) goes against 29 other individual superstars to defend his championship reign. 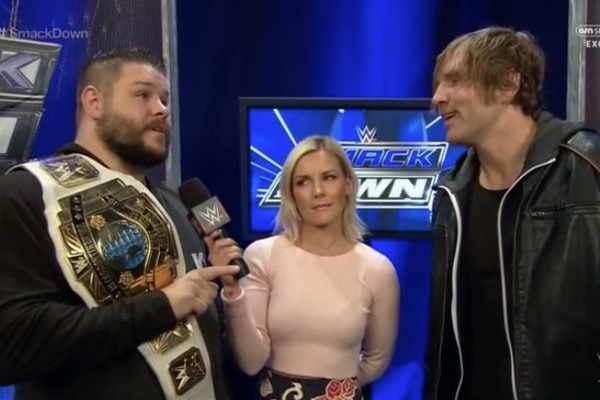 I like both of these guys, I think they are part of the future of WWE and seeing that their feud has been enjoyable so far, I can see it continuing into next month. Rumor has it that at Mania it will be Chris Jericho vs Deqn Ambrose, and I can totally see that being for the IC championship by I think Owens wins this one and holds it until next months Fast Lane PPV. I’m not a big fan of Del Rio, I really think that WWE took a few steps backwards by bringing him back. In fact, the majority of the stable he is in, The League of Nations, pretty much represents the last generation of failures (Sheamus, Barrett, Del Rio) with the only standout being Rusev. And can we even call him a standout after the Cena matches and the horrible storyline with Dolph Ziggler, Summer Rae, and Lana? But I digress, what the WWE has been longing for since the time of Eddie Guerrero and Rey Mysterio is a Latin American star that a healthy portion of the audience can get behind. They had their eyes set on Sin Cara (#1) but that fell flat. And now they have Kalisto who they really haven’t done much with until recently but I feel that is all about to change. A luchador with a mask that is pretty amazing in the ring is literally a license to print money. They gave the championship to Kalisto a few weeks ago and then put it back on Del Rio. If they want to make Kalisto into the next big star then they have to give the championship back. First of all, not a big fan of Charlotte. Don’t really know why. I care less of her because her father is there. Not that I don’t like Ric Flair, I think he and Shawn Michaels are the two greatest wrestlers of all time. But Charlotte really doesn’t need Ric as she can stand on her own. 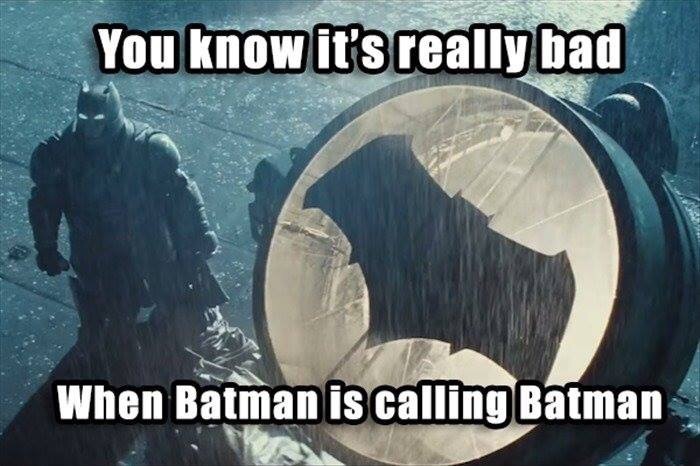 I know, I know, it’s a heel thing. When Randy Orton first became the Legend Killer he had his father, Cowboy Bob Orton accompany him the the ring. And that added to people’s hatred of Orton. But Charlotte, I feel, hasn’t truly gotten over, which is probably why they turned her heel herself. Becky Lynch on the other hand, and maybe I’m just biased because I’m crushing on her, seriously she is the prettiest of the NXT Divas that were called up and she’s a spitfire. I feel that Becky was dealt a bad hand of cards when she was called up and went misused until the recently. But I think she is extremely talented and she should probably win this match. With Becky winning, Charlotte will probably kick her father to the side and win back the championship at Fast Lane next month. This could set up a triple threat at Mania between Charlotte, Becky and Sasha Banks. Out of all the matches on this card this is the one I don’t really have any interest in. Seeing that I’ve call s for a title change at every match this far I’ll call it here as well. Roman Reigns enters as #1 and as far as I’m concerned he better not win this thing. He is not over and he should not win his second Rumble match, let alone retain against 29 other superstars. I’m not going to write out all the wrestlers that they’ve announced will be in the Rumble, nor will I theorize who will enter the match. 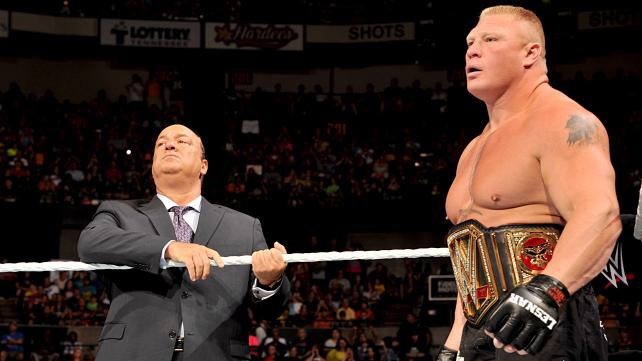 I feel that putting Lesnar in the Rumble is a waste of he isn’t going to win. I believe that Reigns is going loose, possibly by Triple H, thus setting up a match at Mania. I don’t believe that this match needs to be for the Championship. That would be a waste. I think tha Lesnar will win this one. Now, I did say I wouldn’t speculate, but that was above. Here is some fantasy booking from me. Triple H, not in the match, comes out and costs Reigns the championship towards the middle of the match. Crowd goes nuts because they know there is going to be a new champion crowned. Daniel Bryan comes out and he is apart of the final four. Bryan somehow pushes Lesnar over the top and wins. Setting up the biggest David vs Goliath match as the main event at Mania. 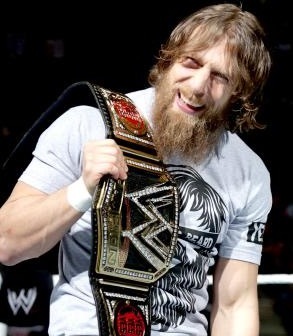 Or really, Lesnar knocking Bryan out of the match would make more sense as Bryan chasing the championship is money. But, I don’t know what I’m talking about. I’m just a fan.